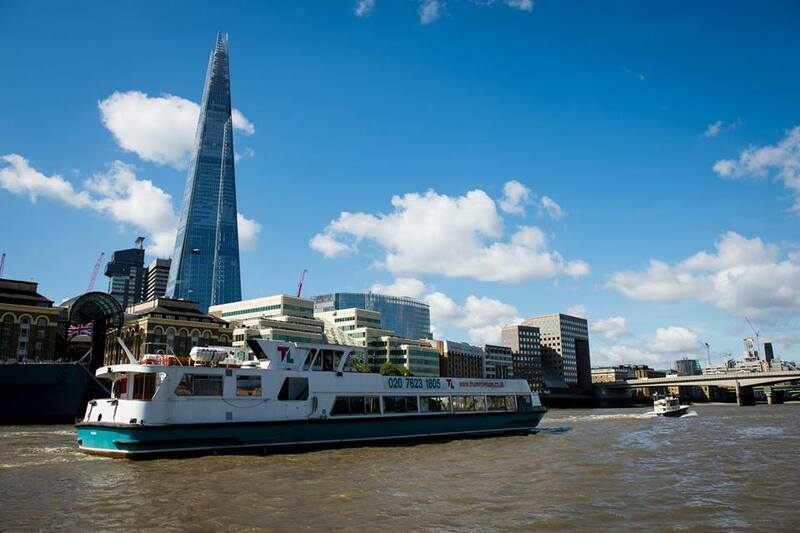 Surviving Actors announce their first EVER party… and it’s on a boat! This boat…. The Surviving Actors Summer BBQ Cruise! Surviving Actors is the only expo in the industry giving the opportunity for actors to hear from industry leaders, chat to exhibitors, attend workshops, audition at an open casting-call, get 1-2-1 advice and more! But when is there a chance to just network and meet EACH OTHER? Well we’ve listened to your feedback, and we’ve created a space where actors can get together and celebrate being a Surviving Actor! Life can be a bit lonely as an actor, so we’re putting on a party for actors to meet each other, make some friends, discuss their careers (if they wish!) and have a great time. It’s our FIRST ever social event and we’re super excited. This is our chance to MEET with actors, and our speakers in a chilled out and relaxed environment. Oh, and of course – enjoy a burger & a beverage! 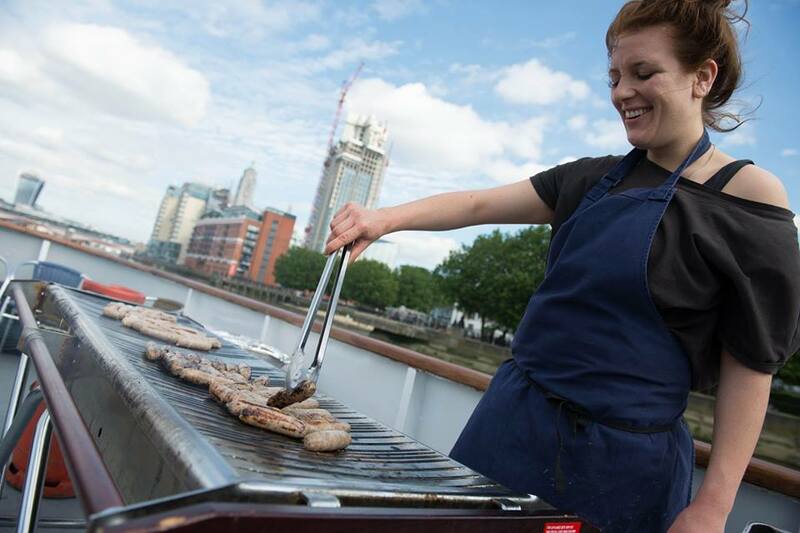 BBQ – unlimited food included! Limited tickets – This is our first ever social event so we are expecting a high volume of people to get involved. 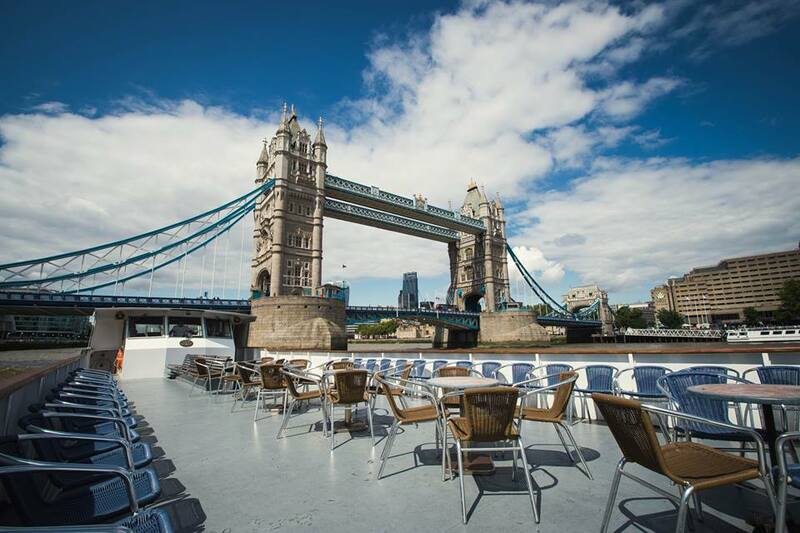 As the party is on a boat, once tickets have gone – they are gone!